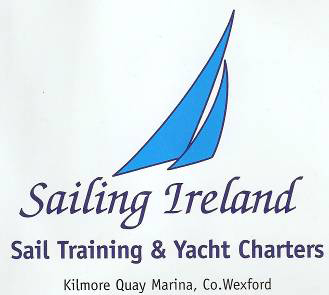 Marine Radio Licence in Ireland. ships radio licence in Ireland. Normal Venue: Wexford Harbour Boat & Tennis Club. hands on experience and success in gaining the required licence. Due to the limited numbers, it is advisable to book your place early. 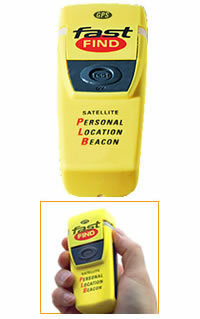 the ability to operate the associated safety communications equipment on-board. who use radio equipment MUST hold this licence. operating in Irish and International waters. We are proud of our 100% success rate to date. Courses run for Irish Coastguard Service, OPW, Irish Lights, DAHG, RNLI and Leisure Sailors. Please contact Dermot on 0861713800 for full details. Note: Courses can be arranged for clubs and groups at a venue to suit you.